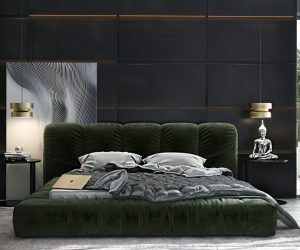 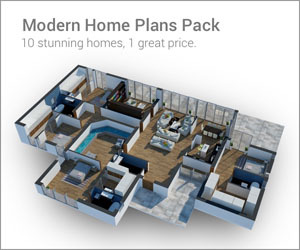 In musing over what makes up the composition of a great modern bedroom, we discovered this fabulous little lot. 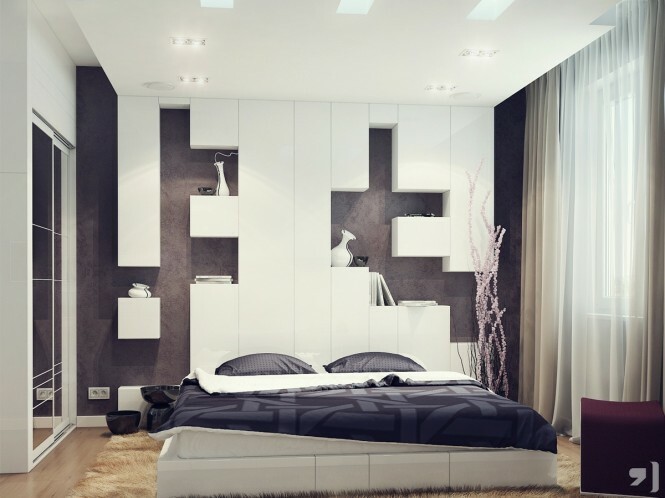 So snuggle under your duvet and let us dream up ways to create your stunning new sleep space. 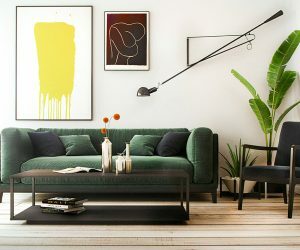 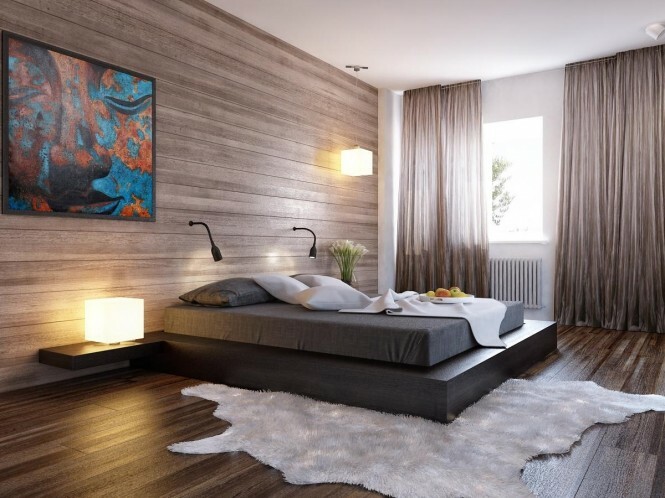 The casual low-slung silhouette of a sleek modern platform bed sets a great basis for a modern bedroom scheme, and can be combined with bedside shelves for a slick and seamless look. 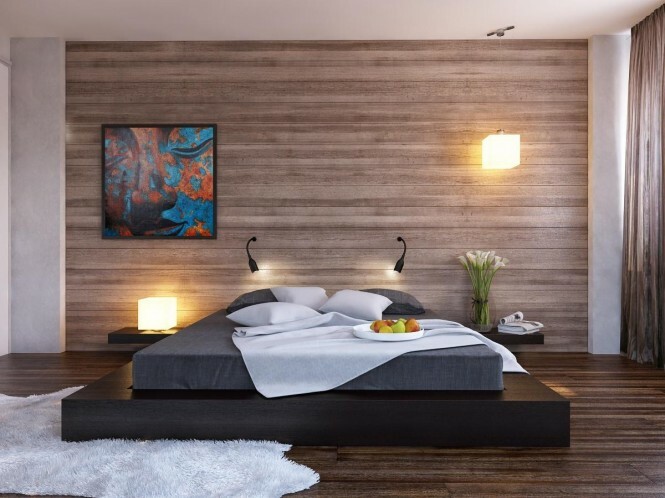 Wood clad walls, as seen on smart new build exteriors, work over expanses of interior walls too; an ideal application is a bedroom feature wall, where the warm material will create an impressive extension of your headboard. Storage cubbies can also make a great headboard feature wall when mounted in an interesting arrangement; these can form neat display shelves for treasured items too. 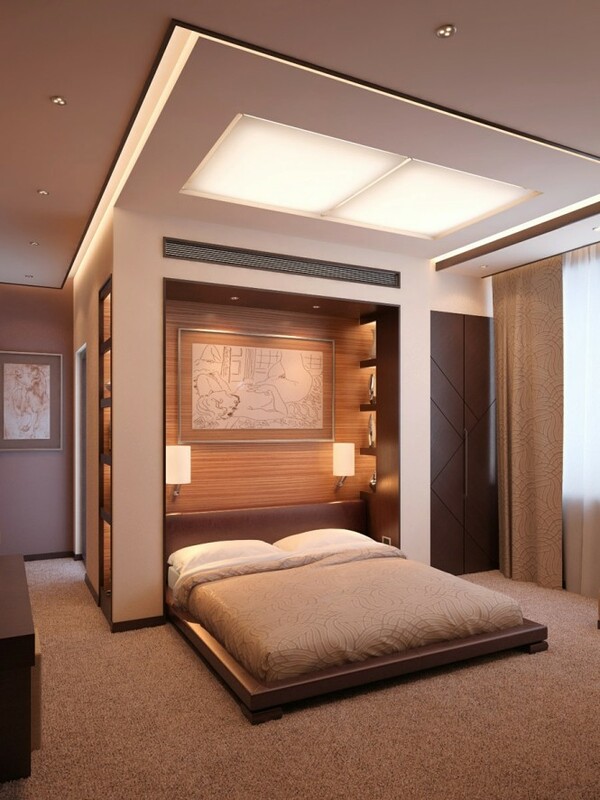 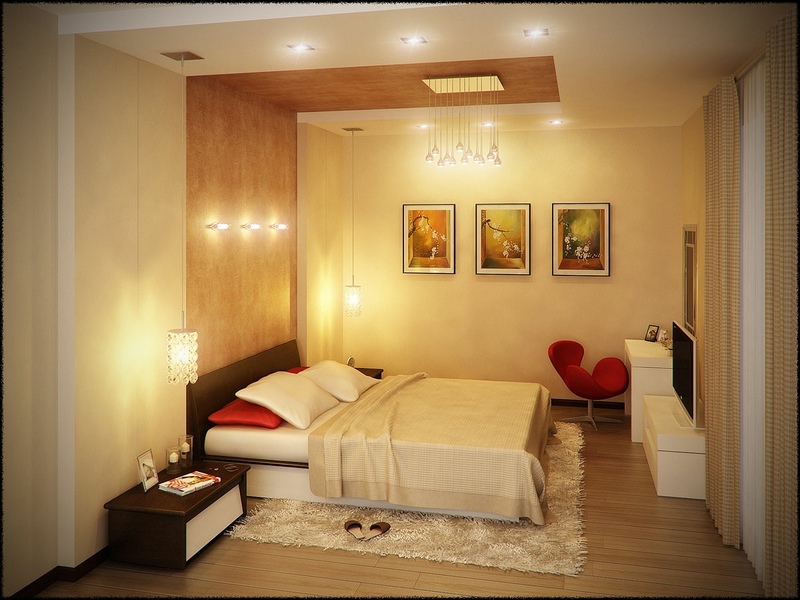 A ceiling treatment can be another effective extension of your bed, with grouped lighting or ceiling mounted panel to compliment and reflect the dimensions of the bed beneath. 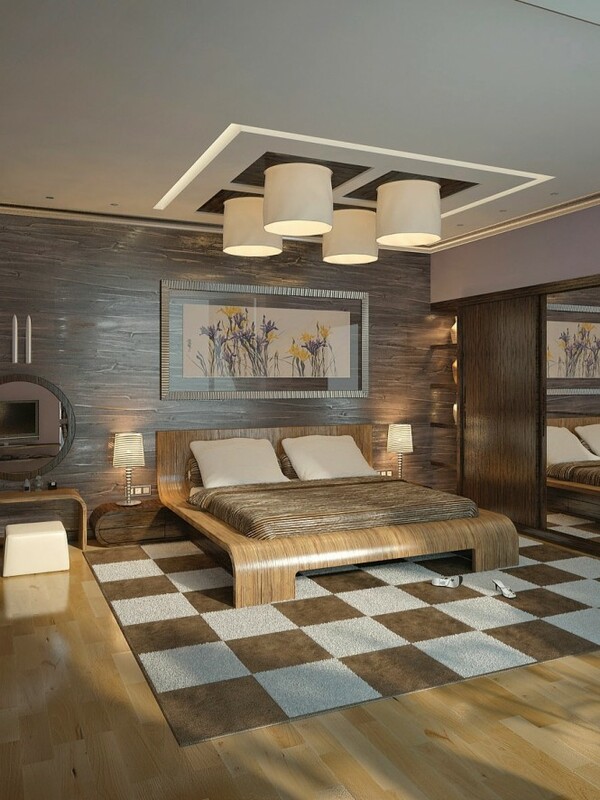 An oversized rug placed underneath your bed, but extending generously beyond the perimeter, gives a plush and cozy appearance. 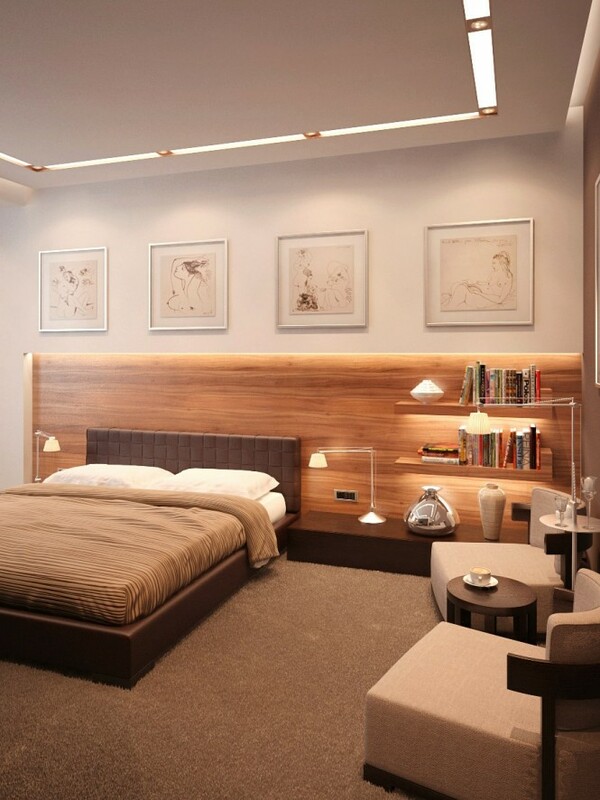 Another option is to elevate your bed on it’s own platform, and edge the step with a row of LED lights to light your way to slumber land.